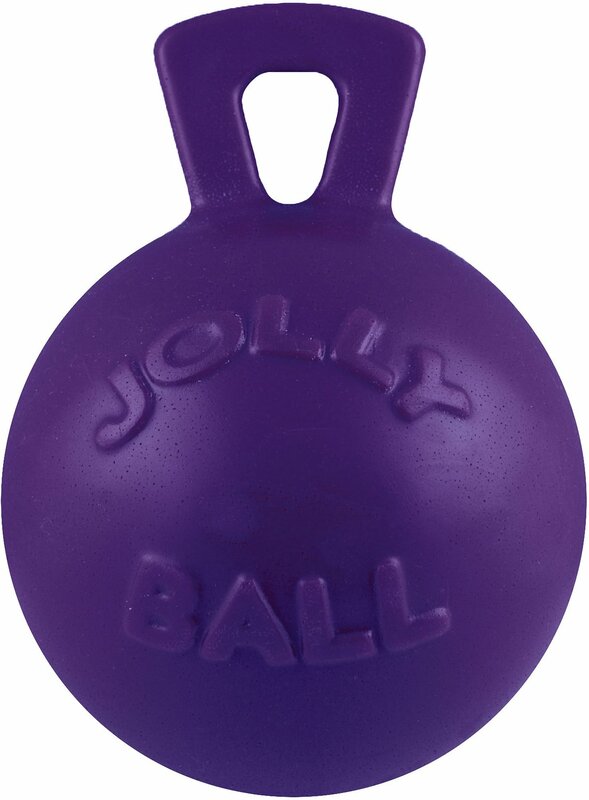 The Tug-n-Toss Purple Dog Toy from Jolly Pets makes every game of fetch an unpredictably amusing chase following the wacky bouncing ball. When Pixie does finally get her chompers on it, don't be surprised if she refuses to let go. Good thing there's an attached handle! Grab on and turn fetch time into a good ol' fashioned game of tug-of-war. The Tug-n-Toss is made of a safe, non-toxic material suitable for chewtime, too. Non-toxic low density polyethylene toy that's great for bouncing, pouncing, chewing, or tugging. Handle makes pulling easy during interactive games like tug-o-war. 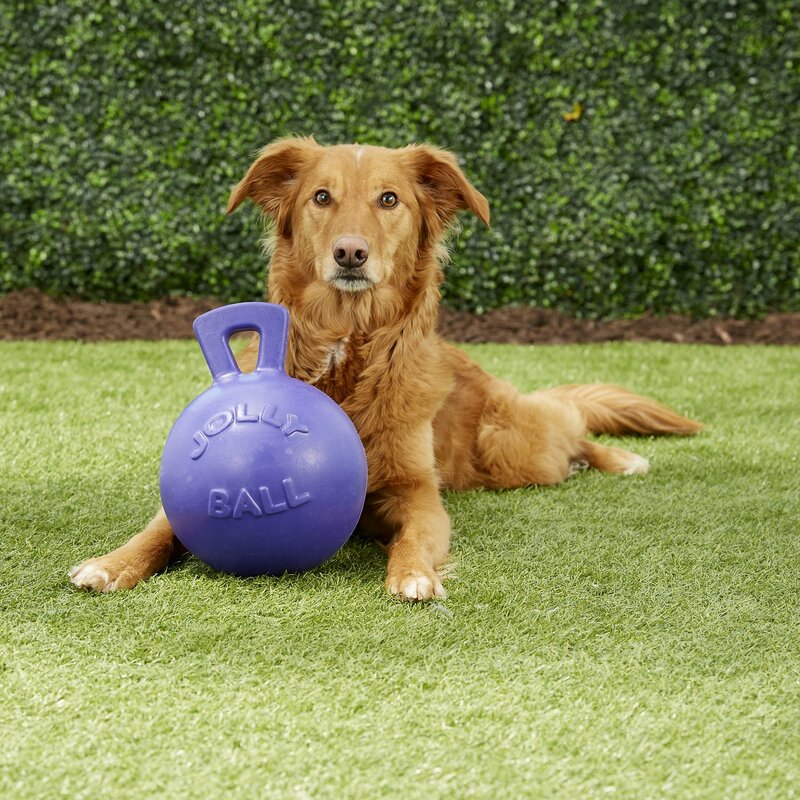 Ball will never deflate, even when punctured by rough chewers, so they'll be many hours of playtime for your pup. 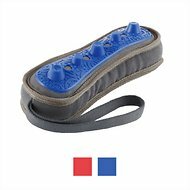 Perfect for playing with in water or on land. It floats so you can bring it to the pool, lake, or beach. Loved the ball, as did my boy. It was a real hit, he carried it around by the handle, prancing around all proud of himself with it lol. He would use the handle to grab the ball and toss it in the air, then chase it down. He would do this over and over, until he decided to chew on the handle. Then, it was toast in about ten minutes tops. So, add long add the ball was moving, it's all good. But, when the ball stops moving and the chewing begins, the handle is the most sensible place to start chewing, and it can disappear quickly. :-( I really with they made the handle out of solid rubber, instead of it being hollow like the ball. My pups love this. They can carry it and throw it them selves. Wish they weren't quite as expensive I'd buy more. They do seem to like to chew on the handle a lot which breaks apart pretty easily. They also have an odd coco smell. Either way they keep the pups entertained. We had fun for a few minutes, but as soon as my dog realized he could sink his teeth into the handle, he started trying to chew off pieces of it; within only a couple minutes he was successful. It seems sturdy otherwise; I just can’t let him have it for even a minute after he quits interactively playing with me. Was hoping this would last for my bulldog. She had the handle chewed off in the first 15 minutes! 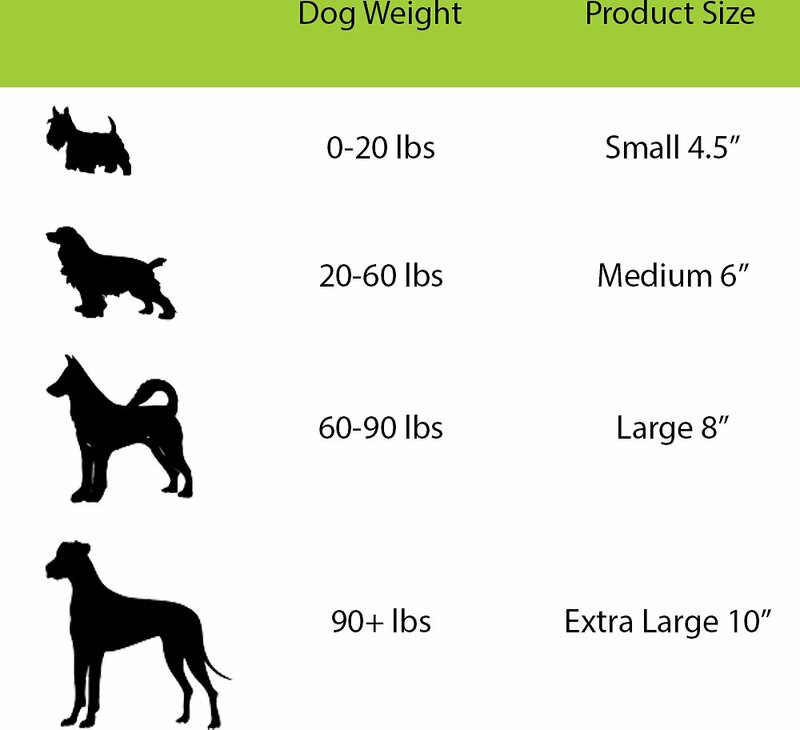 May be for smaller puppies?! We love jolly products. This one however was disappointing. I should’ve know better that the handle would be it’s weakness. It was chewed off in 5 mins. 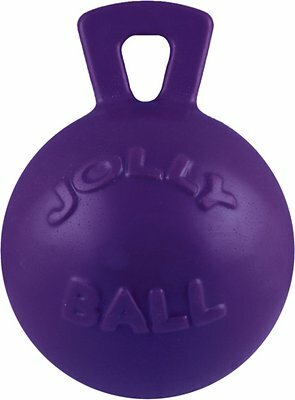 If you have strong chewers stick with the jolly ball. 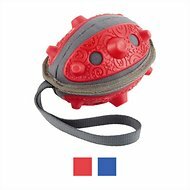 It never punctures, allowing your dog to chew and squeeze without damaging it. My German Shepherd luvs this toy. Keeps him busy for hours. Chewys on it pretty good, will see how long it lasts. My dogs loved it until they chewed the handle off. One of them still likes to push it around with his nose. Eat parts off before the FedEx guy could get up the drive way. Really liked the idea. In reality the handle part was eaten off before the FedEx guy got up our driveway. I tried to contact the manufacturer with questions about buying the one for horses but have not heard back after weeks. My beagle mix, Roxy, loves this toy and had one 5 years ago but it disappeared when she left it outside. Finally found it again on Chewy.com and she is so thrilled to have it back again! Now I had to buy another one for my larger pup, Bandit, in a bigger size or he will keep stealing it away from her.